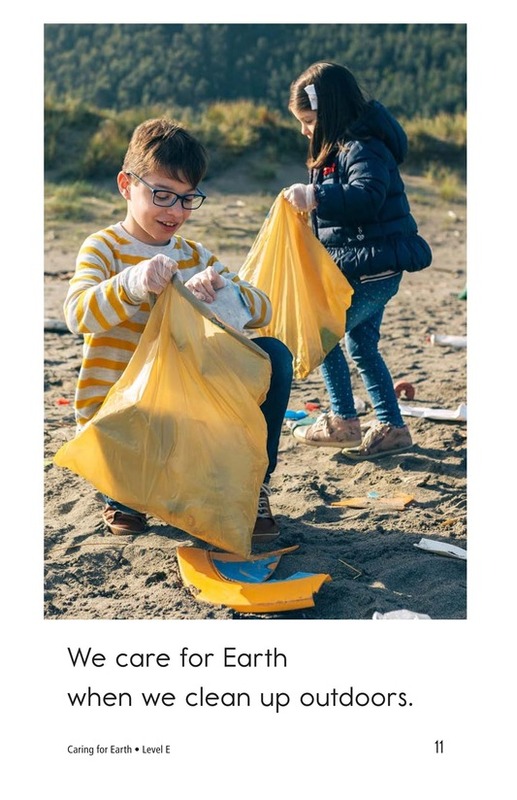 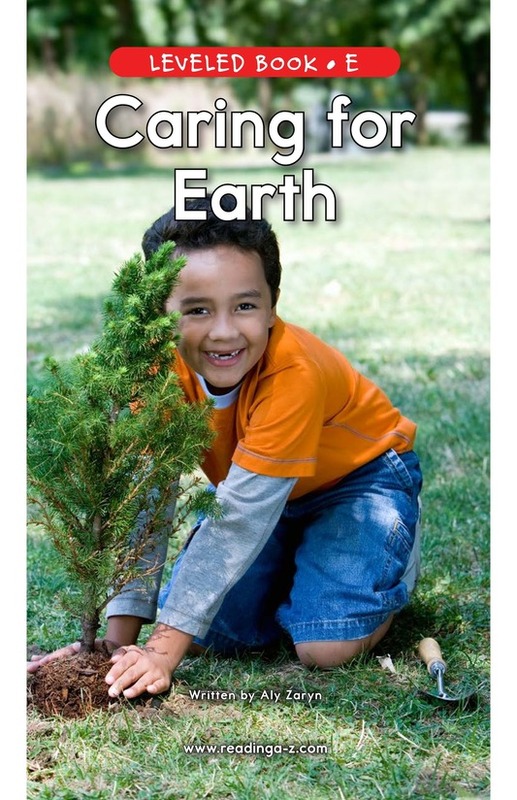 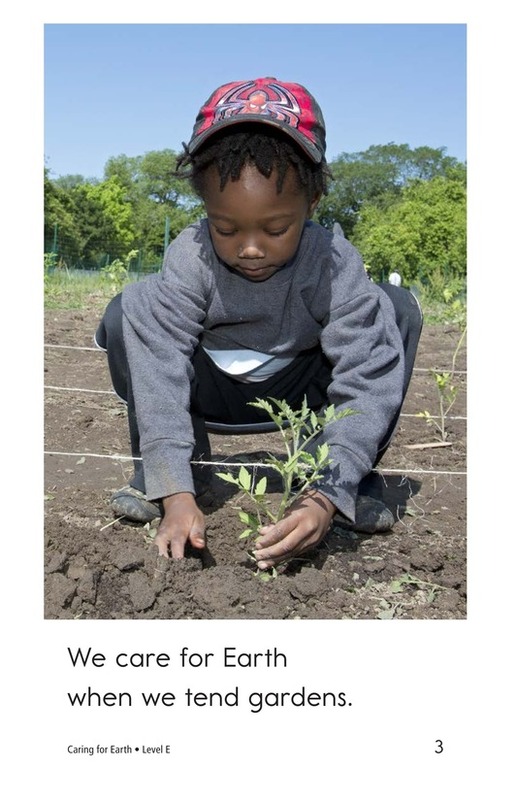 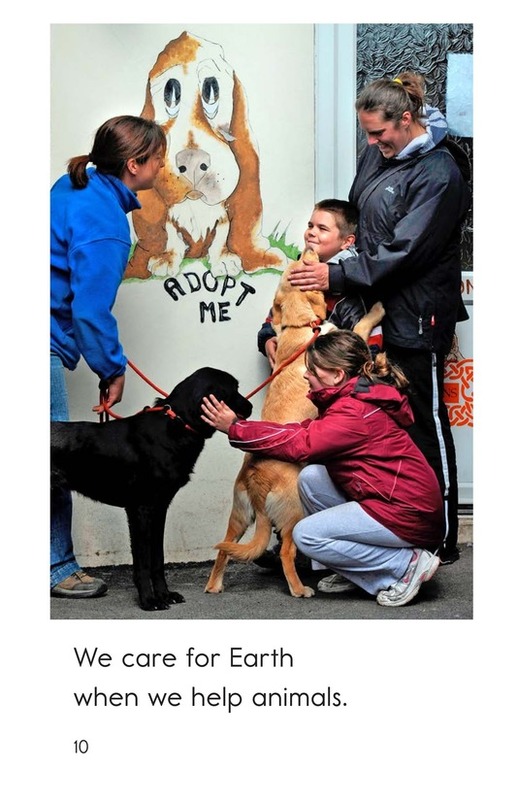 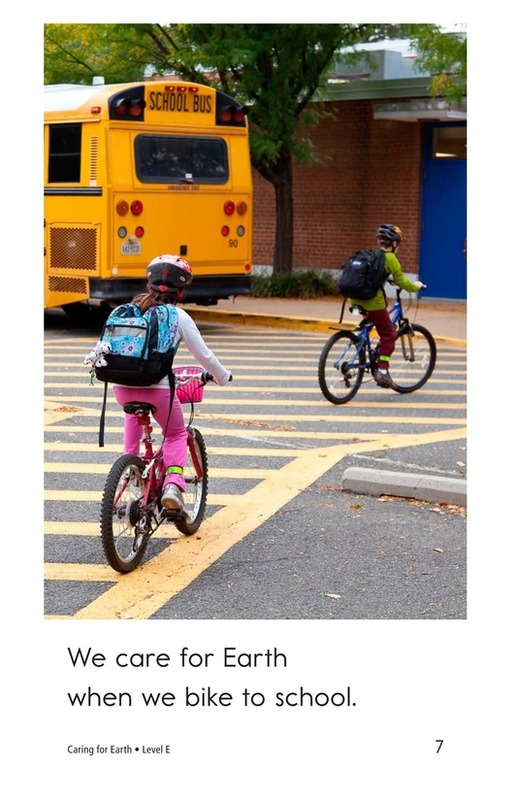 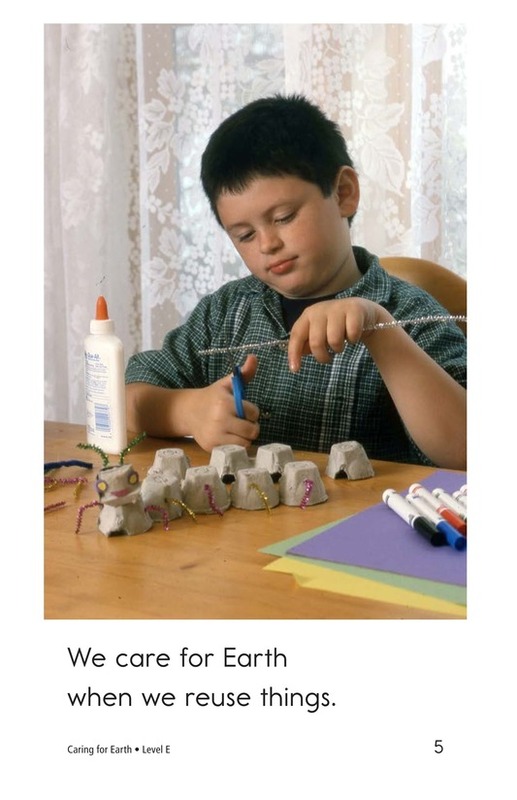 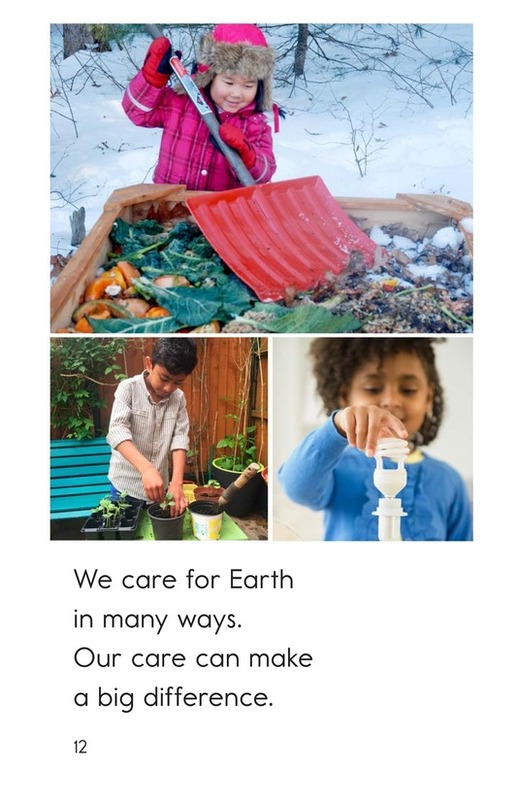 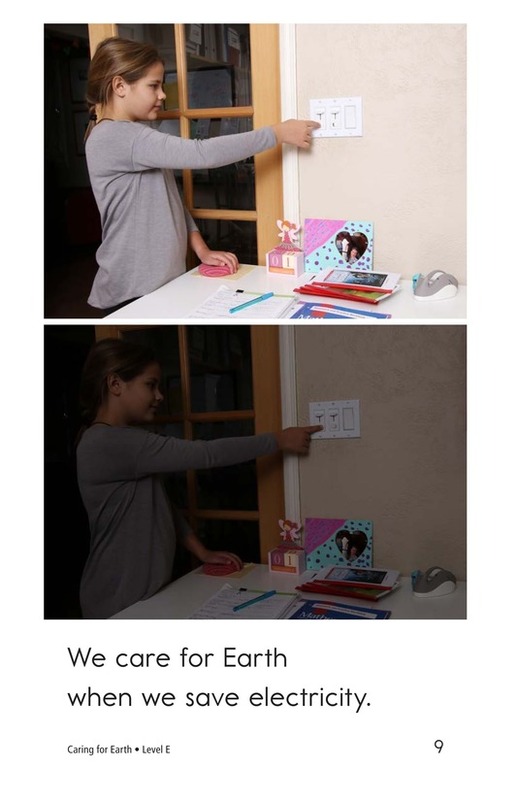 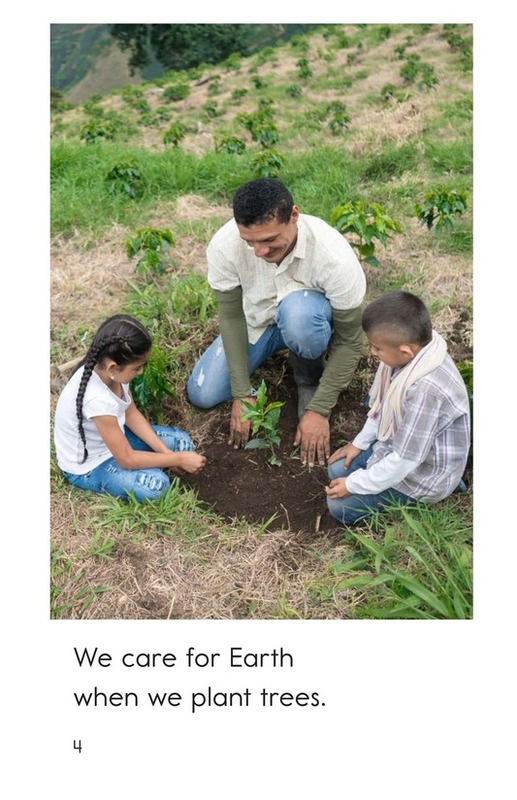 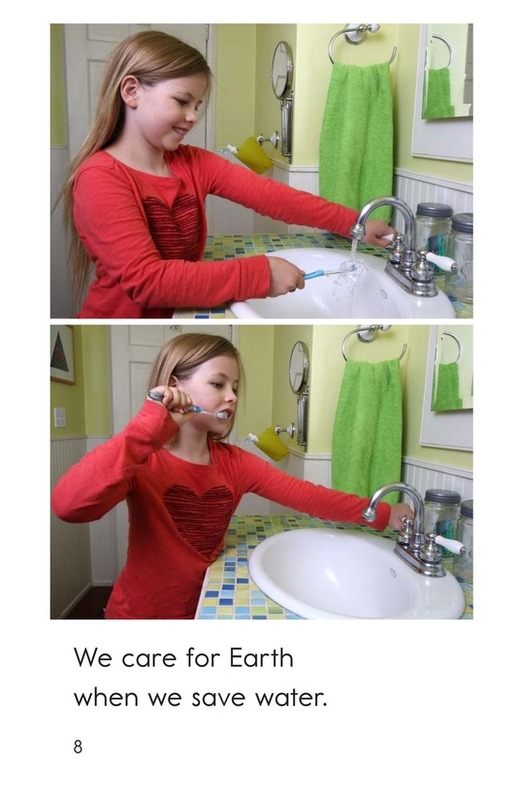 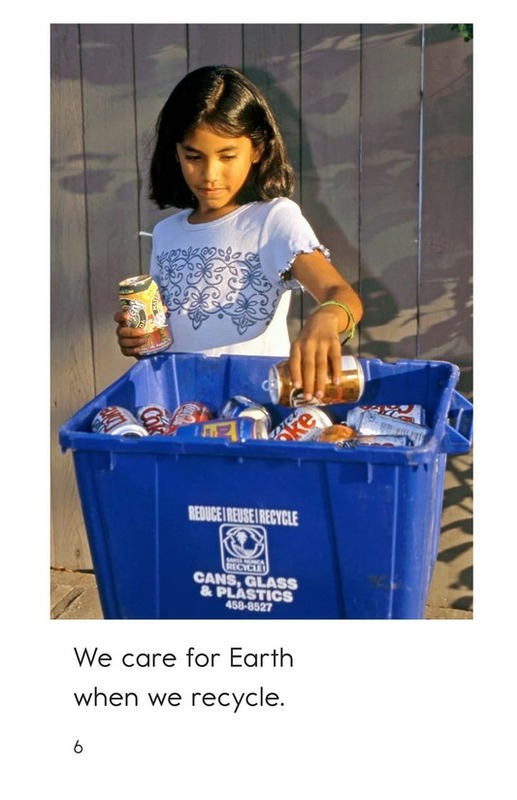 Caring for Earth informs readers about the many things that can be done to make a big difference for our planet. 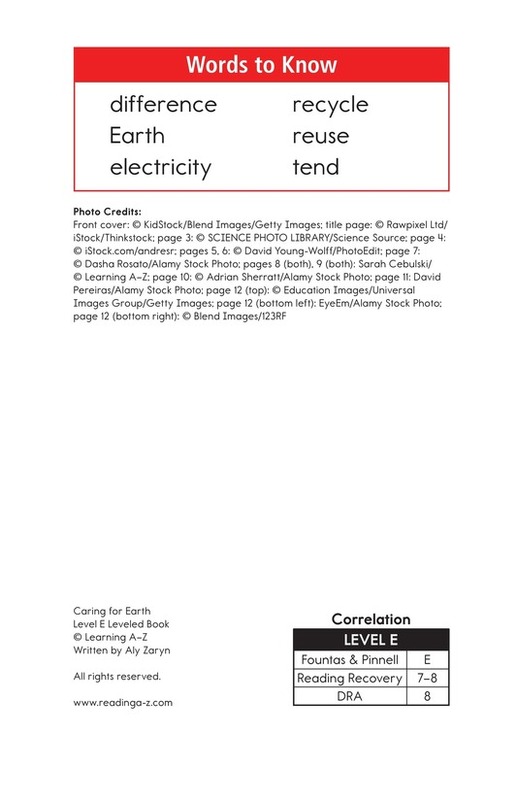 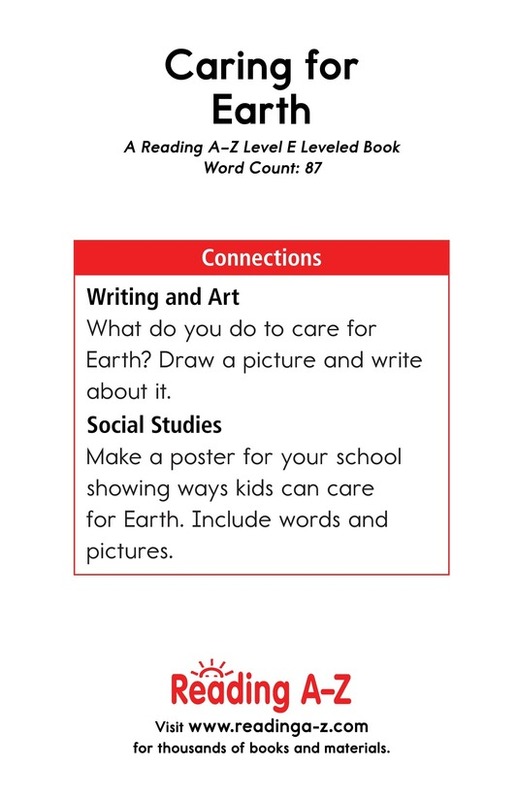 Each page suggests a new way to help the Earth along with a supportive photograph to enhance the text. 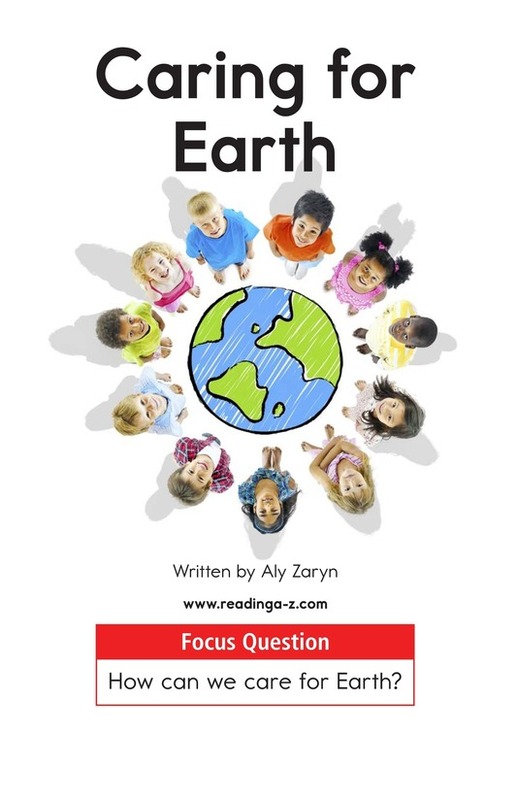 Students will have the opportunity to learn about connecting to prior knowledge and determining the author's purpose.